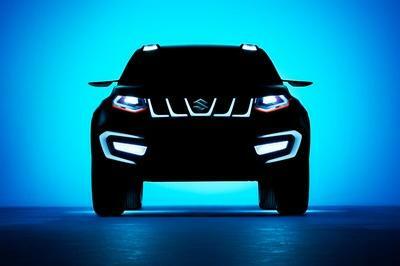 One of the most eye-catching members of the 2015 Easter Jeep Safari concept vehicles is the Staff Car. 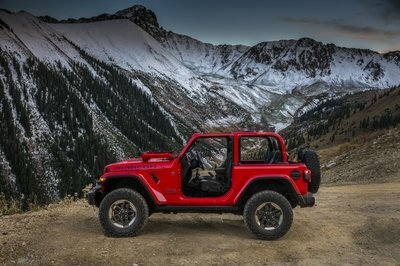 It’s basically a current Jeep Wrangler JK modified to look like the original Willys MB, complete with flat fenders, no doors, classic Firestone NDT tires, and a matte, sand-colored paint job. The Wrangler Staff Car joins six other Jeep concept vehicles for the annual EJS hosted in Moab, Utah. The event attracts thousands of Jeep fans and their rigs for a weeklong off-roading event through some of the toughest trails in the American desert. This year, the event lasts from March 28th through April 5th. The JK Staff Car still uses the stock drivetrain and instrument panel – and that’s about it. Nearly every other part has been modified for to look military. Keep reading for the full run-down. Continue reading to learn more about the Jeep Staff Car. A folding shovel and axe hang to the driver’s side rocker panel. Both rocker panels are protected with rock rails. 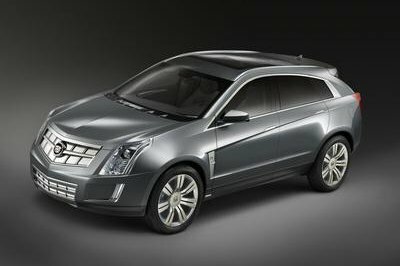 To extend the military look even more, engineers cut out the entire B-pillar and removed all the factory door hardware. Around back is a matching J8 steel bumper with D-ring recovery points and a pintle hitch. The stock taillights have been swapped for round units found on older mil-spec Jeeps and a Jerry can is strapped beside the spare tire. Handles are riveted to the body like the old Willys MB, though it’s unlikely they’d ever be used to lift the vehicle. Up above is a classic “hungry horse” canvas top that folds rearward when not needed. Things inside the Jeep Staff Car are equally militaristic. The factory seats are swapped for low-back bench-style seats covered cloth that matches the body color. 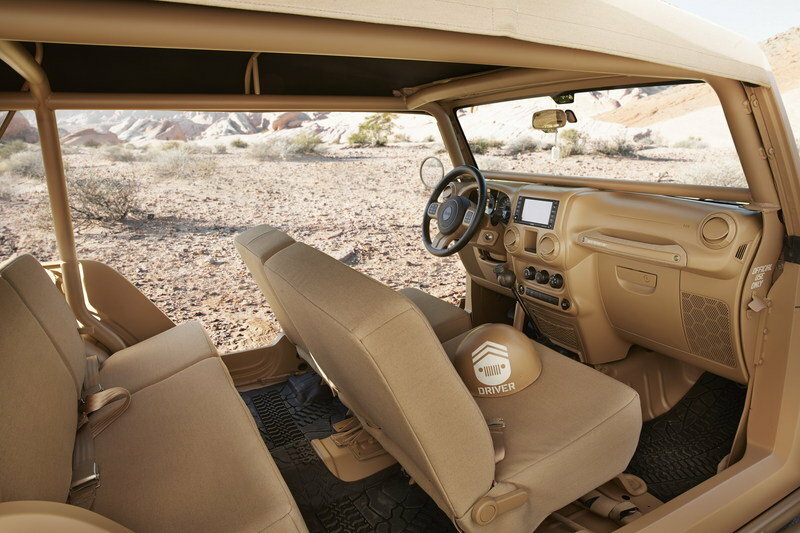 The dashboard is the only real resemblance of this JK Wrangler’s roots, though it does get a coat of the same sand-colored paint. Even the carpet has been removed in the name of functionality. The rubber mats are all that remain. Jeep engineers obviously had some fun with the project. Take a look at the gearshift knob. Yep, that’s a dud grenade and the transfer case handle appears to be something like a 30 mm cannon shell casing. In the cargo area sits a built-in cooler made to look like an old artillery box. The cooler is large enough to fit roughly 85 cans of whatever you’re drinking. Unlike the original MB, this Jeep protects its occupants with a full roll cage. 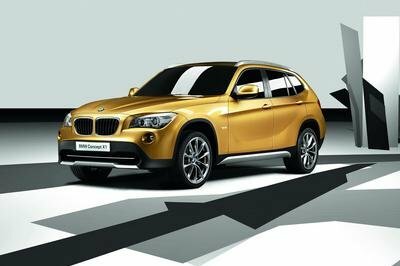 The cage not only gives support to the entire passenger compartment, including the windshield area, but also holds up the canvas top. The greasy bits of this soldier are all intact from the factory, at least those under the hood. That means the 3.6-liter Pentastar V-6 and six-speed manual transmission are in place. The V-6 kicks out is normal 285 horsepower and 260 pound-feet of torque while the getting halfway respectable fuel economy for such a rugged vehicle. The Staff Car does have upgraded Dana 44 axles from the Wrangler Rubicon, along with a Mopar two-inch suspension lift. Fox shocks help smooth the bumps while the old-school, 35-inch Firestone NDT military tires and 16-inch steel wheels grab the dirt. It’s hard to guess how much Jeep actually spent making the Staff Car concept, but if the automaker actually put such a vehicle into production, its cost could settle in the $25,000 to $30,000 range. 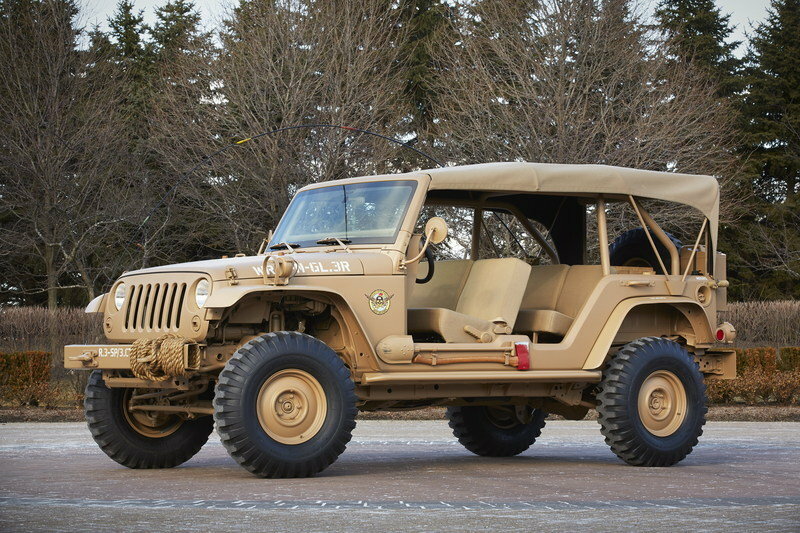 The Jeep engineers have done a fantastic job paying tribute to the brand’s military heritage. The Staff Car’s minimalistic appearance and bare-bones attitude is one I admire. Fewer frills means fewer things to break in the field – and in combat, that could mean all the difference. 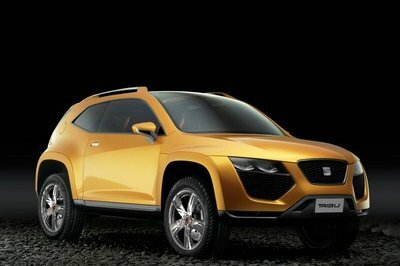 Sadly, the Staff Car is only a concept is will likely never see production. Ironically, foreign governments have access to purchase the Jeep J8 – a very similar Wrangler derivative that serves in light-duty military capacities. As far as I’m concerned, the Staff Car is darn near perfect. Now where did I put my M1 Garand and Colt M1911? The function over form of the original Jeep military service vehicles is evident in the Staff Car. 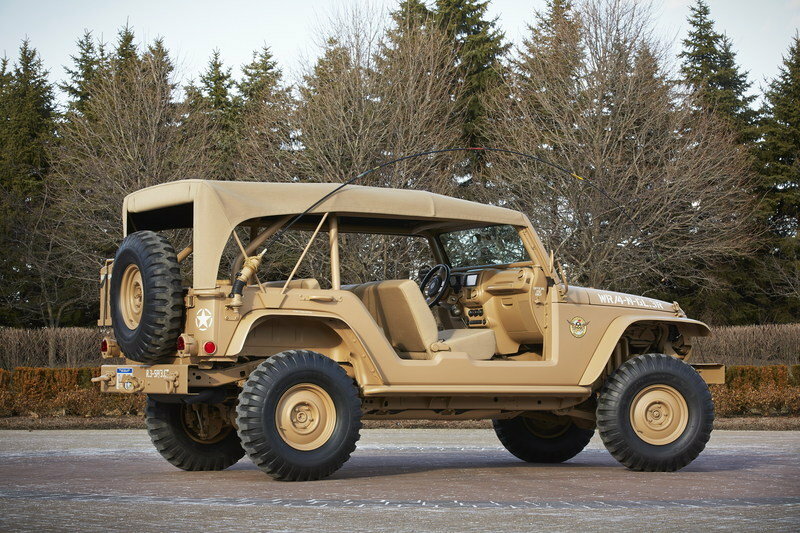 Basic steel wheels, minimalist fender flares, “hungry horse” stretched canvas roof and bench seats all echo the original military Jeep vehicles.